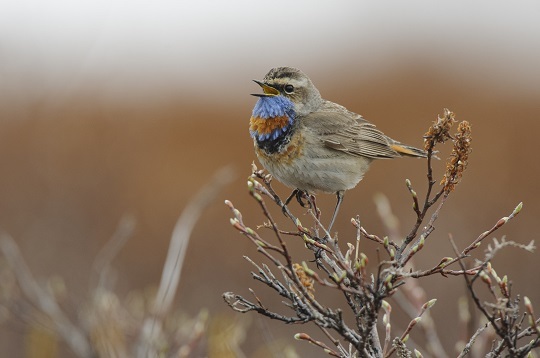 Every two years, researchers and managers convene to report on all aspects of bird biology, management and conservation in Alaska. 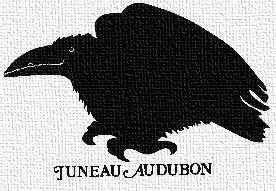 Juneau Audubon Society is pleased to host the 16th Alaska Bird Conference at the Centennial Hall in Juneau, Alaska. Also on December 9, we will host side meetings of Boreal Partners in Flight, Alaska Shorebird Group, and Alaska Raptor Group. The 2014 conference was hosted by Juneau Audubon Society and Juneau Convention and Visitors Bureau with the active help of a hard-working organizing committee, scientific program committee, and awards committee. The keynote presentation of the 2014 Alaska Bird Conference, “Capturing the Lives of Beringian Birds”, may be viewed on-line at any time on www.360north.org. Gerrit Vyn had fascinating video of rare birds and bird calls. Gerrit Vyn also had some very serious news about our birds that need to stopover in the Yellow Sea to complete their migrations. China has filled 65% of the tidal wetlands since 1950. They are using the 'flat' lands to build new cities. They got the technology from the US and the Netherlands. Copyright © 2014 - 2019 Juneau Audubon Society, Inc.